Although winter is here and it’s back to the routine, you can’t help but fondly look back on those experiences that made your summer holiday worthwhile. Whether you reached personal goals or quite unexpectedly had the time of your life, these memories bring a smile to your face just the same. And, how were all those memories possible? TLCdénia. Not only a language school but a place where studying Spanish opens a window to the world, the culture, the gastronomy, the sports, the dances and life in general in Spain. After having planned your holiday down to the last detail, whether you travelled alone or in a group, with children, youths or friends, you discovered that there was a family waiting for you at TLCdénia. Everyone is welcome at the school and from the first day onwards people find that they become part of a consolidated group of students of different nationalities, where the school’s teachers and administrative staff make their stay an unforgettable experience. 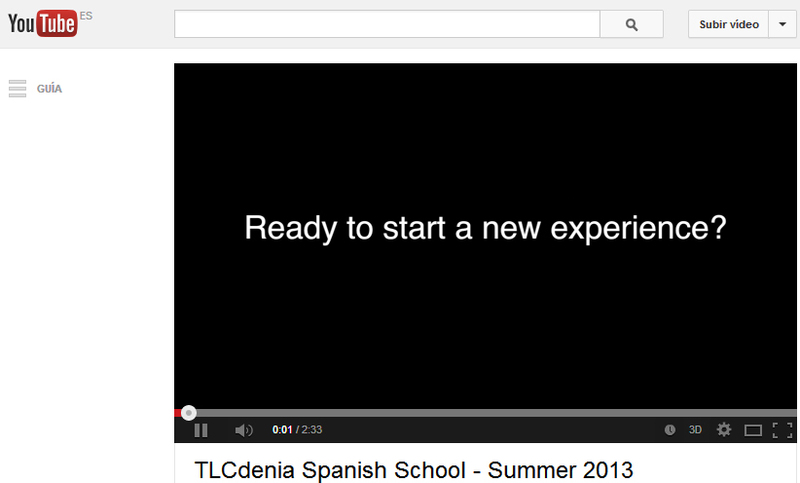 And since pictures speak louder than words, here’s a video summary of the 2013 summer season at TLCdénia. Parents and children studying at the same time thanks to the school’s family programmes, young adults who use the summertime to improve their Spanish in Spain and school groups make for dynamic classes and a wide range of social activities: salsa workshops, hiking, children’s sailing classes, boat trips, gastronomic tours, paddle surfing, beach activities and guided tours etc. 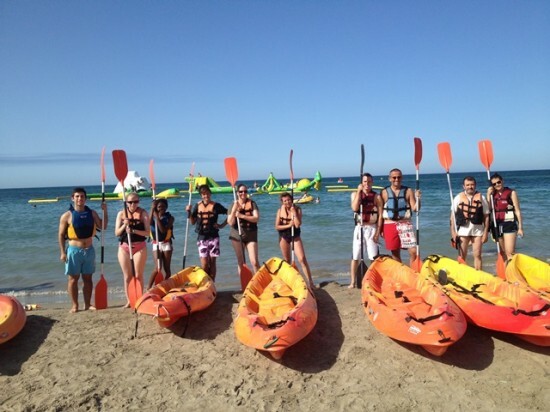 The possibilities are endless in Dénia (Denia Tourist portal). 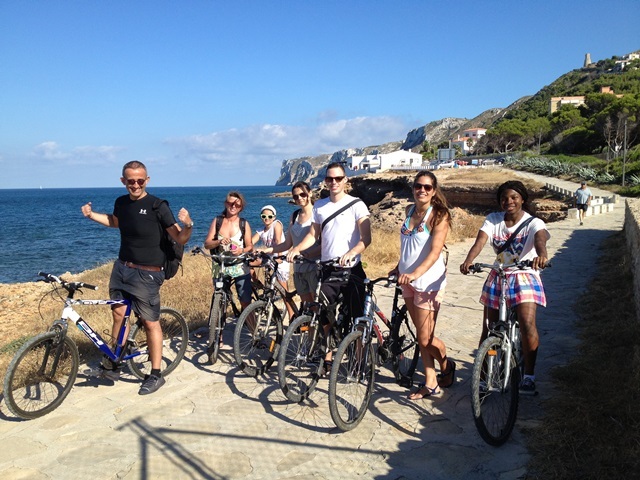 Students enjoying a bike ride along the seafront in Dénia. Finding accommodation with TLCdénia is not a problem as they have apartments to rent both on the beach and in the town, not to mention a shared apartment just a 10-minute walk from the school. Studying at TLCdénia leaves a lasting impression, so why not take advantage of this and become a fan of the school on Facebook? This way you’ll keep up to date with new, interesting and useful information on learning Spanish.